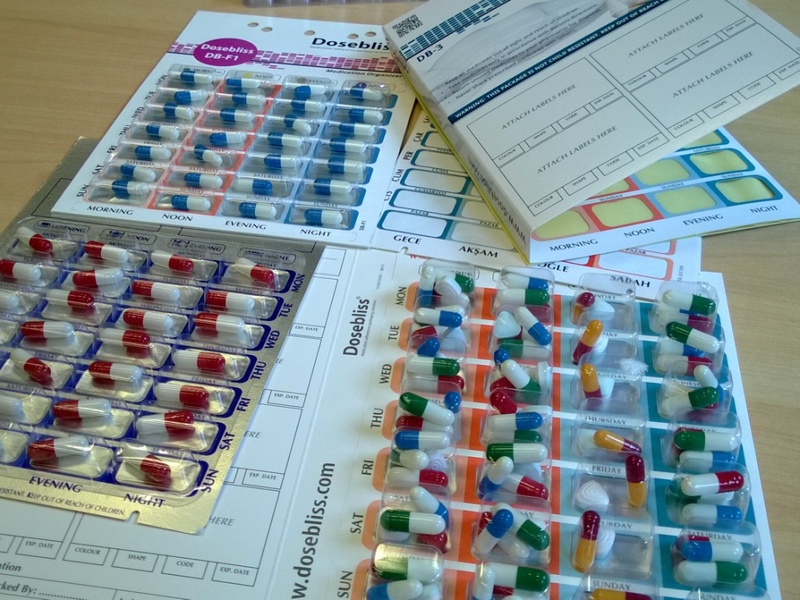 Any mutidrug polypharmacy card can be modified to enable electronic therapy compliance monitoring. An adhesive label is made to suit the dimensions of the polypharmacy card and an NFC aerial and electronic tracks are printed on the label. 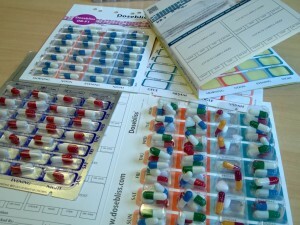 This label is applied to the underside of the polypharmacy card. When a pill is ejected an electronic track is broken and this is detected by a small microprocessor chip that stores the time and date at which the pill was taken and the pill location. The data stored in this microprocessor can be read out using NFC (Near Field Communication) readers or even smart phones with the NFC feature and one of our apps. The data read from the Smart Polypharmacy Card can be viewed locally on the smart phone or NFC reader. This data can also be sent to our compliance database Mediccinet™ for storage or further analysis.